As always I find the Hon. 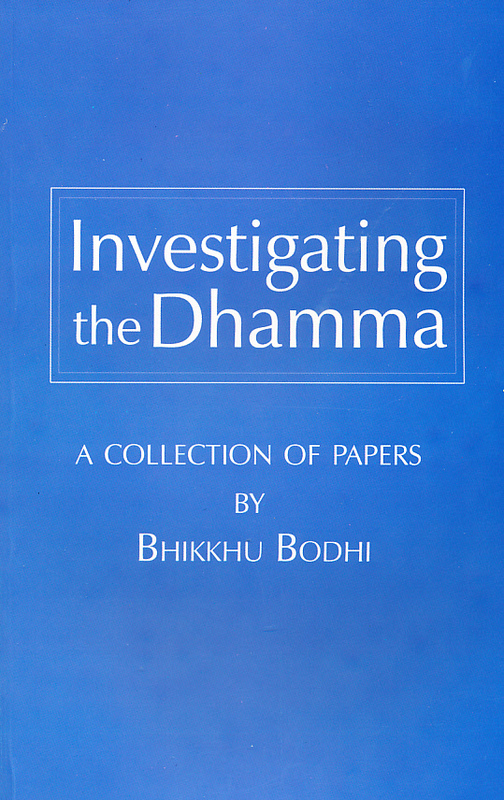 Bhikku Bodhi to be a reliable and valuable source of insight and inspiration for my own practice. Well done!! !